I am a Postgraduate student studying forensic psychology and wanted to know the process of chartership in Africa for a forensic psychologist, e.g. entry requirements and what grades you would need. 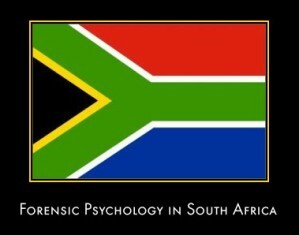 I found that no university does forensic psychology courses in South Africa. Please correct me if I am wrong. Also, I would like to know if I had a British Masters in Forensic Psychology then what would I have to do to become a forensic psychologist in South Africa?